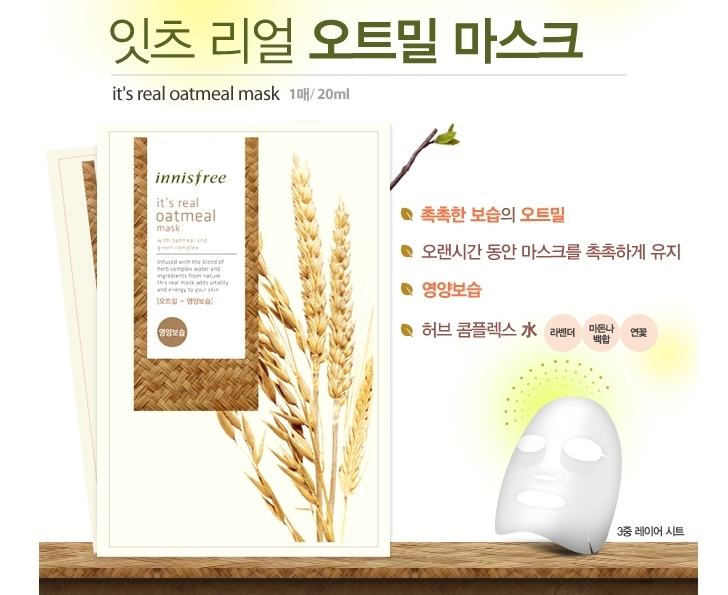 Innisfree Natural Essential Mask- Oatmeal [IF17] - HKD22 : PetPetMaMa , The Best Products for our pets! 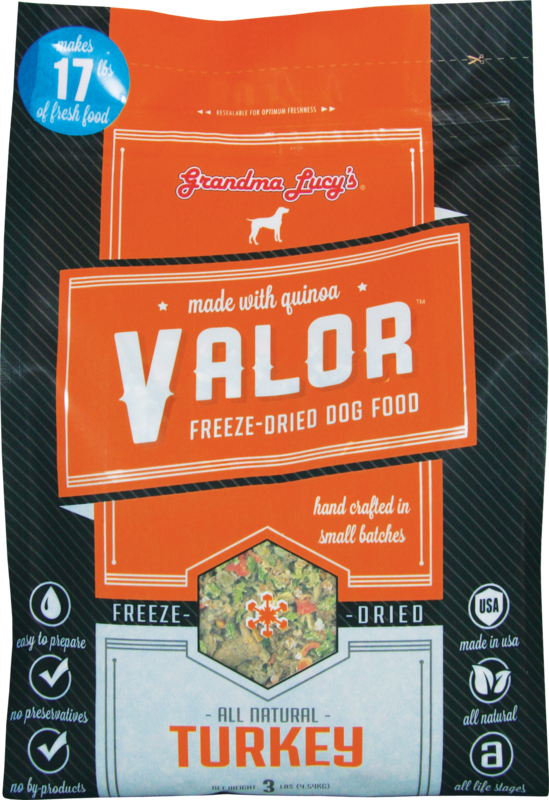 Contains oatmeal extract. Oatmeal mask targets sensitive and dry skin. Provides a comfortable moisture protection barrier and relieve skin.